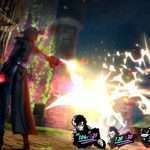 Atlus has announced that a new online store, the “ATLUS Online Store,” will be launching on October 16 at 8:00 PM PDT / 11:00 PM EDT. 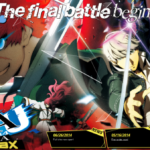 The store will initially feature merchandise for pre-order that was available at Anime Expo 2017. 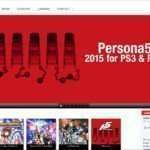 At the start, pre-orders will only be available to North American customers. 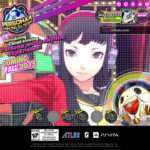 My name is Mike and I’m part of the ATLUS licensing team. 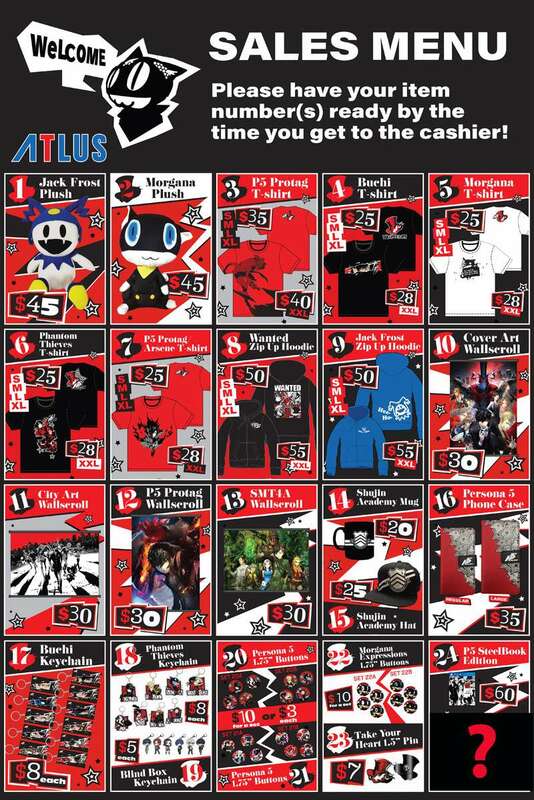 Let’s talk about our new online store that we have creatively titled, the ATLUS Online Store. We’ve had lots of feedback between Anime Expo 2017 and now, giving us plenty of food for thought. One thing was for sure: you all really want to buy our Anime Expo merchandise, even if you couldn’t attend … and so we aim to deliver. 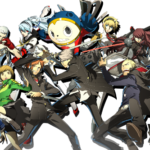 Most of our Anime Expo lineup will be available on the ATLUS Online Store, and we plan to eventually make this store the online home of our non-exclusive Anime Expo merchandise too! If you couldn’t make it to the show, we want to make sure our show can make it to you. We’ll also be stocking some merch exclusive to the store in the near future. We hope you’re as excited as we are for its debut! With that being said, this is new territory for us, so please allow me to explain a few things that you can expect. At the beginning, our product will be pre-order only, with shipments going out late November and early December. Why? We’re still manufacturing everything for our first run, but we’re doing everything we can to get stuff out by the holiday season; that way, Jack Frost can fulfill all of your holiday wishes. If you ever see something marked as “Sold Out” or “No longer available,” please note, it WILL be back. We want to make sure everyone can buy the items they want. That is our goal to our fans and a guiding principle for this store. Finally, I want everyone to know that we’re learning while we go. This website is as much a new experience for us as it is our fans. As we learn what our fans want and need, we will grow the website in that direction. It is a work in progress, with more features and many more products coming soon, so keep checking back. To start, our store will only be available in North America. We know we have fans outside of North America who want our product, but we have to start slow and work our way up to it. We simply aren’t logistically ready yet for a global launch. We have heard you though, and we know the demand exists. We will do our best to figure out the logistics of it all and bring quality products (we hope) you love to you. Our team has worked very hard to get this off the ground and we’re very proud to present it to you when it goes live on Monday, October 16 at 8:00 AM PDT. Once again, thank you very much for your patience while we worked behind the scenes to get this up and running. Enjoy the store!